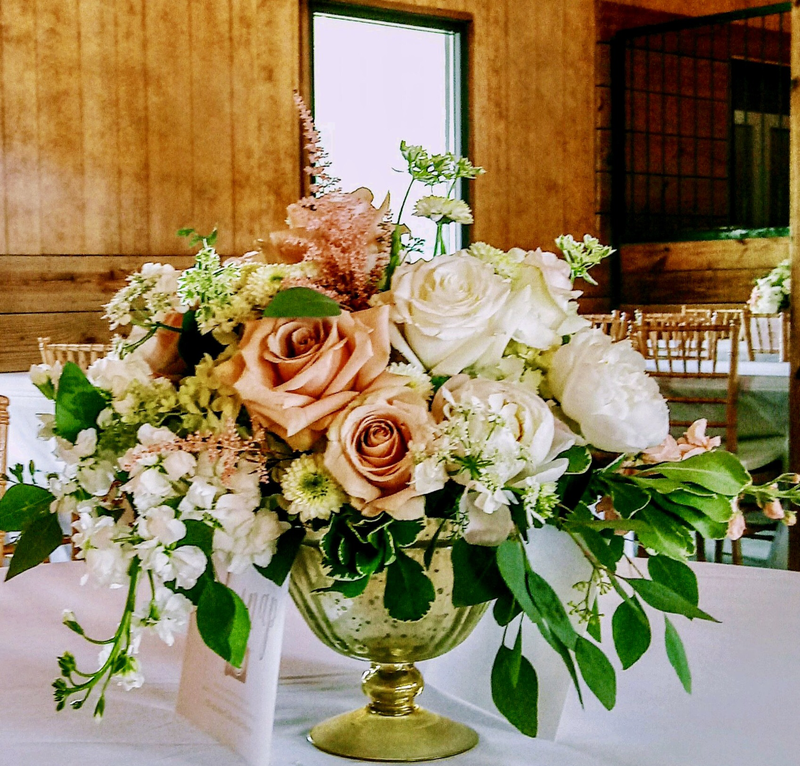 Let In Bloom create the wedding of your dreams! In Bloom will add polish and pizazz to your next party or corporate event. The only people who love flowers more than we do are our customers! Let us take some of the stress out home entertaining by arriving at your door with beautiful, colorful, fragrant flowers. Whether it is a centerpiece for a casual dinner party for your closest friends or a event for hundreds. 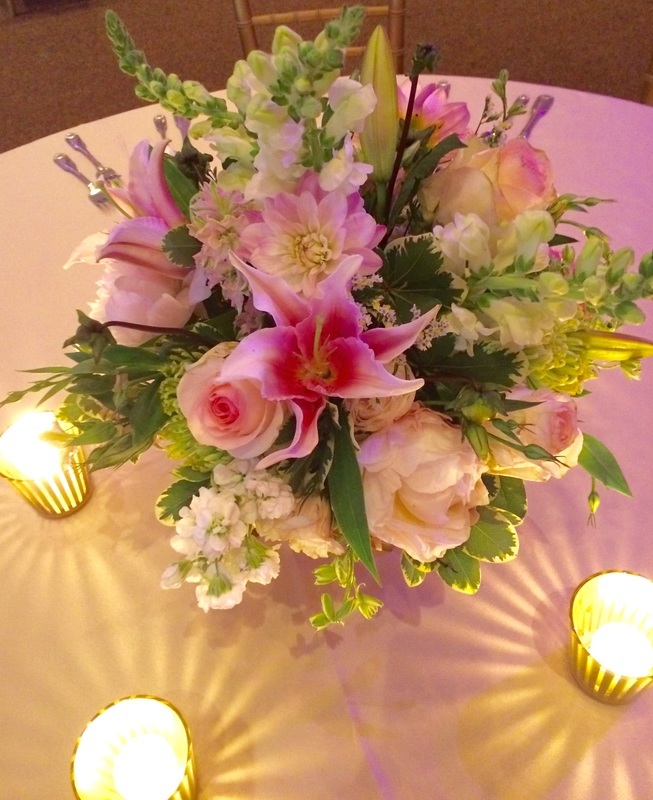 Let us develop your theme or set the mood with beautiful flowers. Drop by and pick up a "HAPPY" or call in a delivery. Come in and select an arrangement from our cooler, pick out a container and have one of our talented designers whip-up something to go or call in a order to be delivered in town. Let us create something you will be proud to take home or surprise a friend. Flowers say so much because words are sometimes not enough.